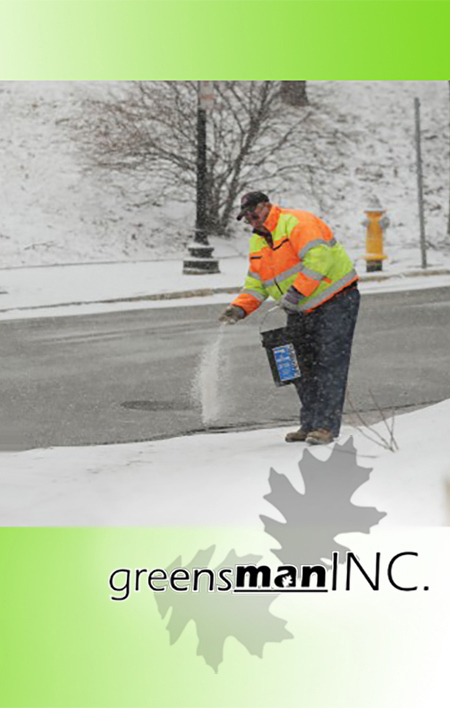 We deliver salt for both residential and commercial needs. Helps clear ice and snow from driveways, porches, steps and other walkways without clearing out your wallet. It melts effectively at low temperatures. Currently we have one size bag of 50lbs. It's a Premium mix of Calcium Chloride, rock salt, Magnesium Chloride, and Potassium Chloride. We also carry 100% Calcium Chloride. Call for pricing on Calcium Chloride. We strive to stay current with technology and Eco friendly products for your lawn. We offer Extended Life Fertilizer which is a new hi-tech lawn treatment product for your lawn. Ask us for details.